¡Vamos a la Playa (Mujeres)! 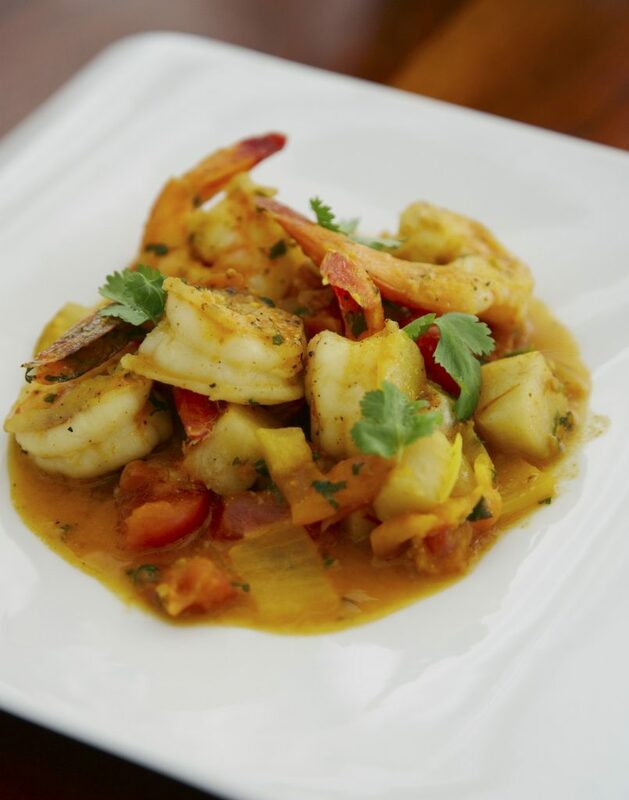 Located on the sand, shaded by a sea grape trees, with views of the Pitons, Bayside Bar treats guests with a tapas menu perfect for a light lunch or afternoon snack accompanied by cocktails such as passion fruit mojitos. 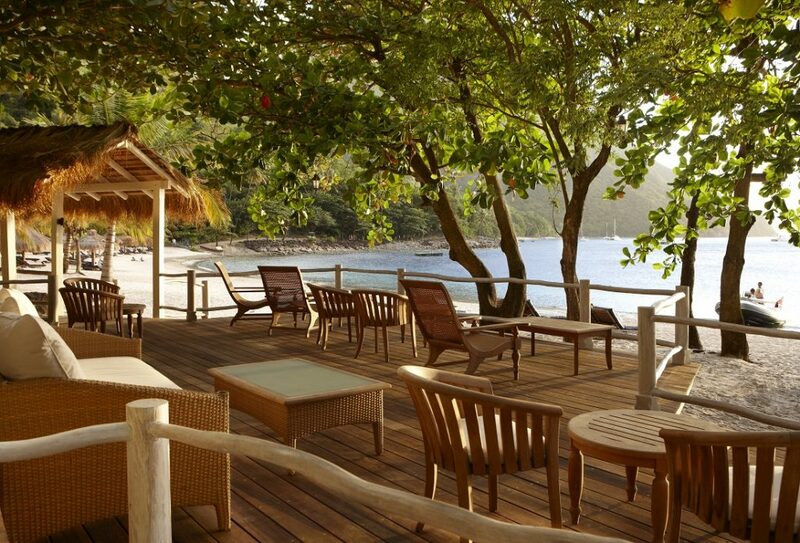 What we love about the uniqueness of this beach bar is location, location, location! 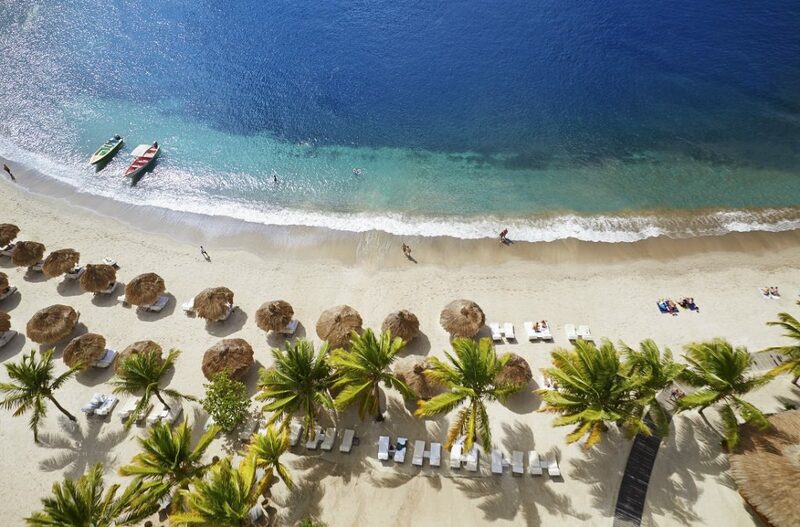 Who doesn’t want a chance to sip a favorite classic cocktail or a tropical standard while gazing at the beauty of the Pitons, listed as a UNESCO World Heritage Site? This situation is unparalleled and we love it. 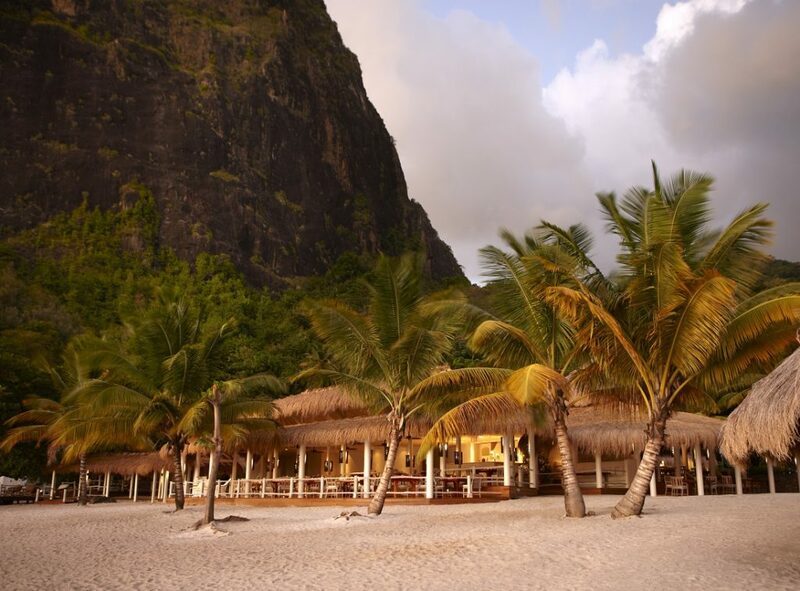 The hotel that is home to Bayside Bar, Sugar Beach, A Viceroy Resort, is located in one of the most spectacular sites in the world, the majestic valley of the Pitons (Val des Pitons). 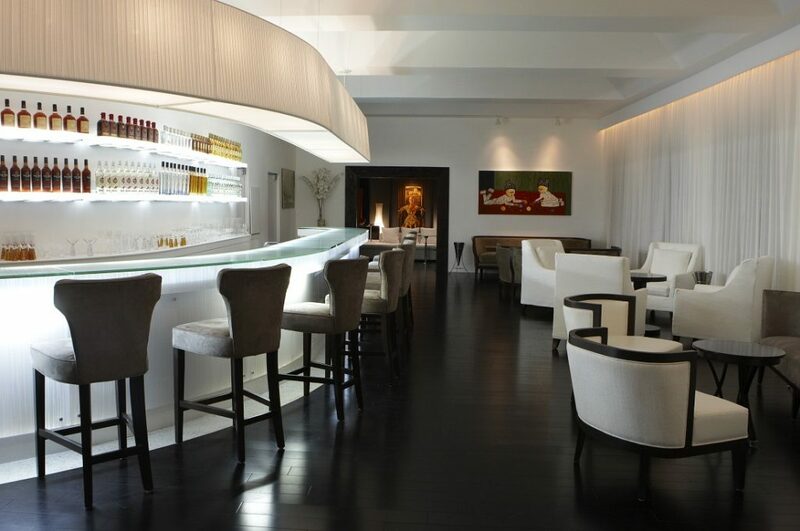 The atmosphere is unobtrusive and lends to a truly intimate and relaxed experience. 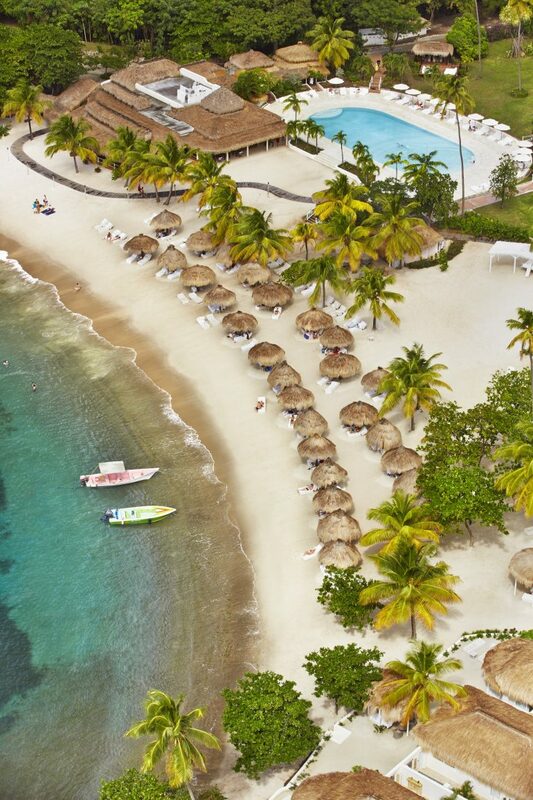 The resort is spread across more than one hundred acres of tropical forest unsurpassed for its natural beauty, with the only white sand beaches in the area. The history of this property is also of interest to us. Formerly a working sugar plantation, the property has a long history of owners including Lord Glenconner, famously known for his friendship with Princess Margaret. The resort is currently owned by Roger Myers and is definitely not run as anything like a plantation. There’s luxury at every turn. 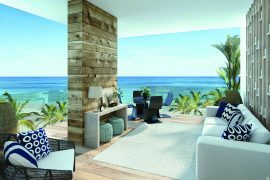 If we step away from the beach for a moment, and look at The Cane Bar, a specialty rum bar featuring cutting edge style, a glowing white bar, and comfortable over-sized furniture in a palette of white and soft charcoal, as well as a wide selection of rum and a “rummelier” to help guide guests through their choices. In addition to the offerings behind the bar, The Cane Bar also features a Japanese-inspired menu to provide the perfect accompaniment to your chosen libation. Enjoy our signature Caribe Roll with Spicy Kanikama, Cucumber, Eel Sauce, Srirasha, Wrapped in Mango, or a Cane Bar Roll with Spicy Stone Crab, Avocado, Mango, Ikura, Cucumber and Cilantro, Wrapped with Soy Paper and in a Creamy Yuzu Sauce. There is also a selection of Sashimi with fresh catch of the day. This air-conditioned bar not our Beach Bar None, but had to be included in our opinion, because getting to the Bayside Bar means you’re likely a guest of the hotel and may want to mix things up along the way. Plus, it’s a really cool nod to the history of the property when sugar cane was king and Rum’s only source. Let’s get backdown and get our toes in the sand and a signature cocktail on our hands. 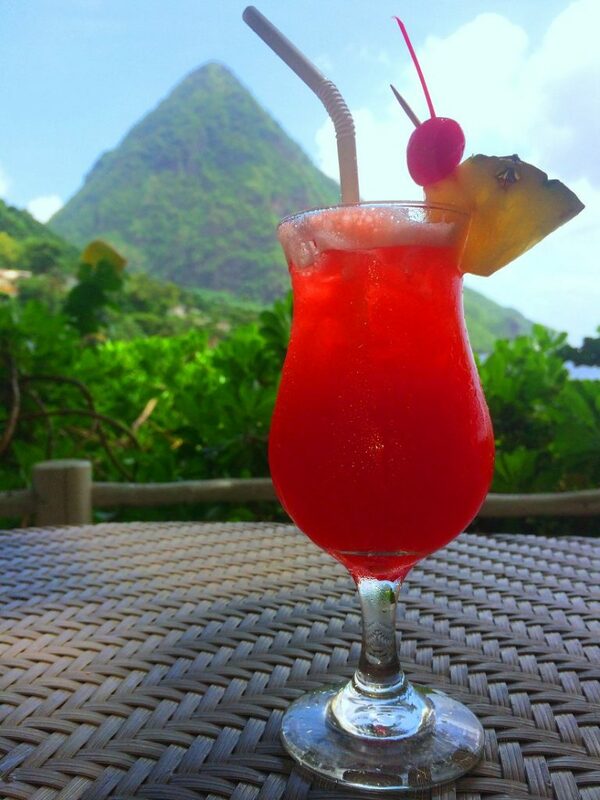 While sipping on the Rosemary Hibiscus Flower Cooler, our new favorite beach bar drink, and soaking in the sun, our attention can only be pulled in one direction, and that’s towards the Pitons. These peeks and bets peaked, in our humble opinion, from this very beach. Trust us, we have hiked up them and being one with these rocky mounds is far less relaxing (and enjoyable) than gazing at them from the comfort of Bayside Bar. Watching the sun set or watching the day go by, this is one of the most unique positions you can take in the islands. It won’t be the same, but here’s a recipe of the resort’s signature beach bar cocktail. 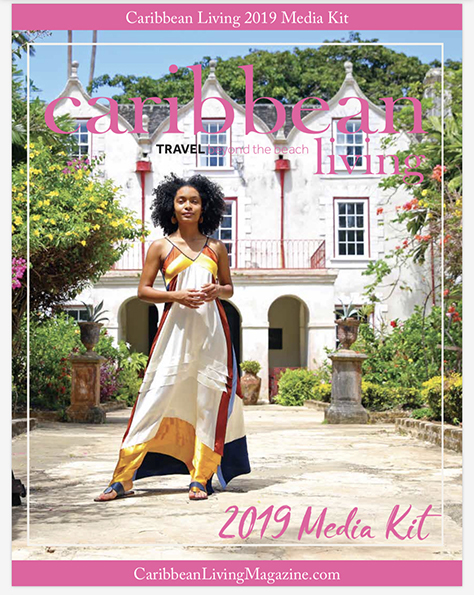 Subscribe to Caribbean Living Magazine’s DIGITAL version. Read the latest issue online or download it to your computer.